Recorded sometime in the Spring of 1988 with a 4 track @ Warzone Centre, Belfast. Sleeve comes as two printed paper sheets. Fold out lyric insert and In Your Face Records promo sheet included. 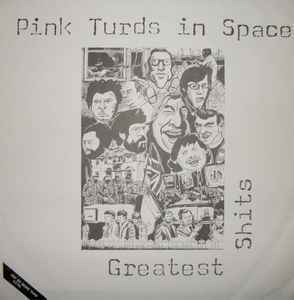 Available through direct mailorder to In Your Face Records only.